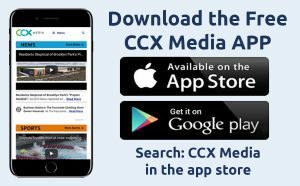 This week on CCX Media’s Sports Jam, highlights from section track and field as a number of local athletes qualify for this week’s state meet. Plus highlights from section softball, baseball, golf and lacrosse and from the state championship game in adapted softball. In this week’s Sports Jam Spotlight John Jacobson profiles Wayzata golfers and brothers Tristan and Dylan Nelko. Tristan won medalist honors at the Section 6AAA tournament to qualify for state. Plus our Plays of the Week segment.